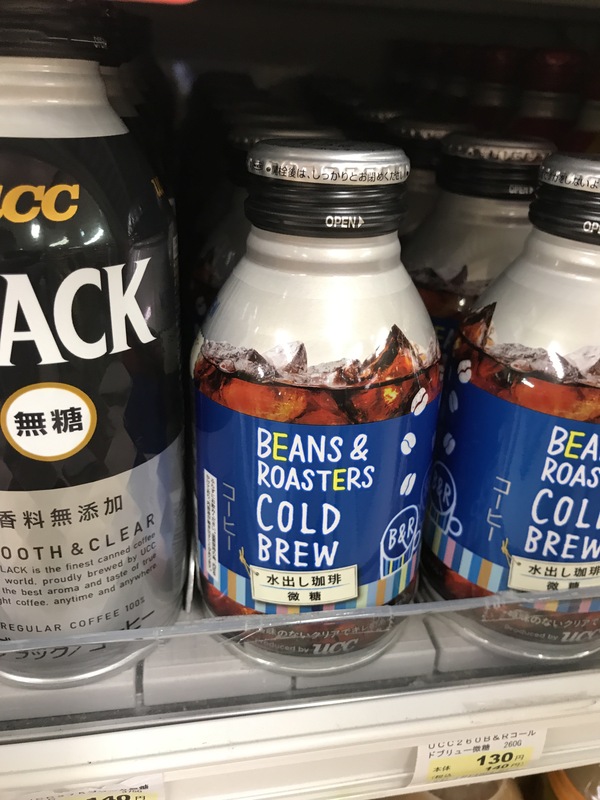 I guess I forgot to take a picture of my canned coffee drink of the day, so I snapped a pick of Beans & Roasters Cold Brew in the store. Despite the cool looking and colorful design of the outside of the can, I didn’t like what was inside. The drink didn’t taste that different from other black coffee drinks. Will pass on this one from now on.